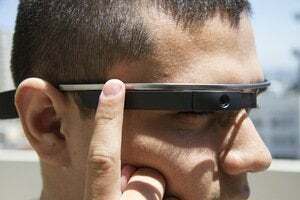 The Canadian privacy commissioner and 36 other data protection authorities on Tuesday raised privacy concerns about Google Glass in an open letter to CEO Larry Page. Jennifer Stoddart, Canada’s privacy commissioner, signed the letter. Co-signers include Europe’s privacy watchdog the Article 29 Working Party and as well as the privacy commissioners of New Zealand and Australia and their counterparts in Mexico, Israel, and Switzerland, among others. “We are writing to you as data protection authorities to raise questions from a privacy perspective about the development of Google Glass,” the authorities wrote. Who knows what this guy is doing with that footage? Authorities wonder if Google is aware of the broader social and ethical issues raised by such a product, such as the “surreptitious collection of information about other individuals.” They also asked if Google had undertaken a privacy risk assessment and if it would share the outcomes. Privacy officials understand that Google won’t include facial recognition in Glass for now, but raised concerns about Google’s future facial recognition plans. “We are aware that these questions relate to issues that fall squarely within our purview as data protection commissioners, as well as to other broader, ethical issues that arise from wearable computing,” they said. 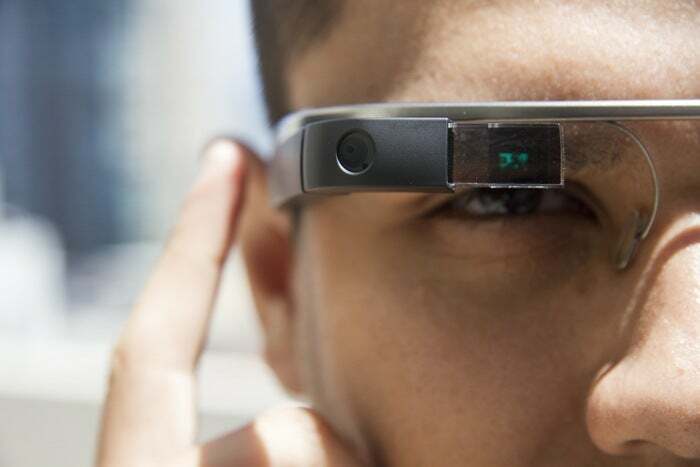 “We would be very interested in hearing about the privacy implications of this new product and the steps you are taking to ensure that, as you move forward with Google Glass, individuals’ privacy rights are respected around the world,” they wrote. Officials specifically asked Google to answer their privacy questions since the company is the leader with this technology and the first to test it publicly, they said. This makes Google the first company to confront the ethical issues raised by such a product, they wrote, adding that most data protection authorities who supported the letter haven’t been approached by Google to discuss their concerns.